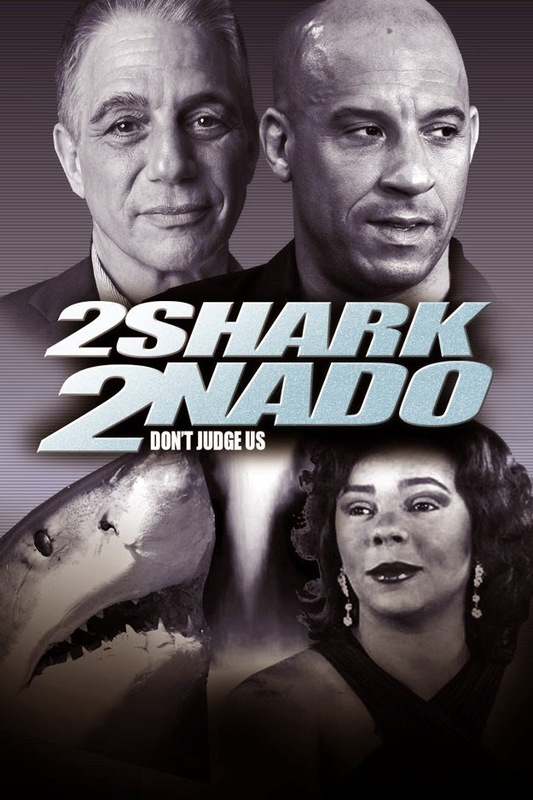 This week, your friends Count Vardulon and DM don't watch Sharknado 2. Instead, they watch a passable Uwe Boll movie and two other films. Sabotage is enjoyable despite its massive plot holes, and Snowpiercer is just excellent. Tune in to hear about a snarky tweet and stay to find out what part of MiB 3 is worth watching.